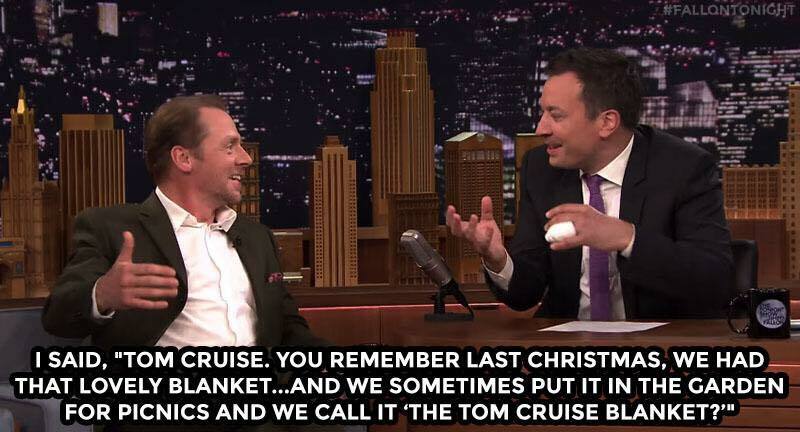 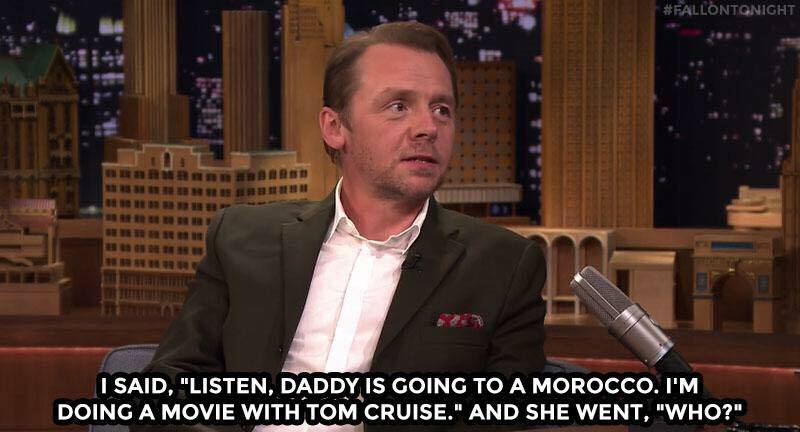 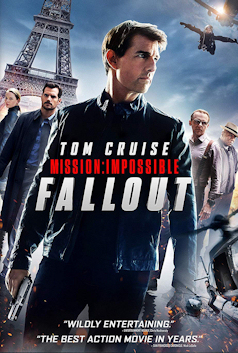 Does Simon Pegg’s daughter know who Tom Cruise is? 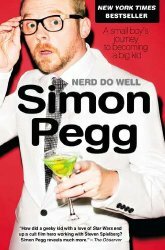 Simon Pegg hangs out backstage to answer Would You Rather questions about fighting zombies and watching his own birth. 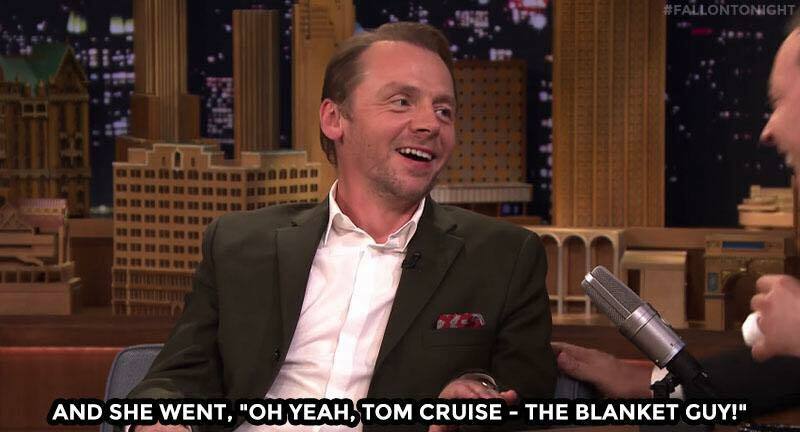 Drunk Ron Weasley (Simon Pegg) visits The Tonight Show to wish Harry Potter an early happy birthday.